A true original that will satisfy chocolate lovers every time, at home or outside! 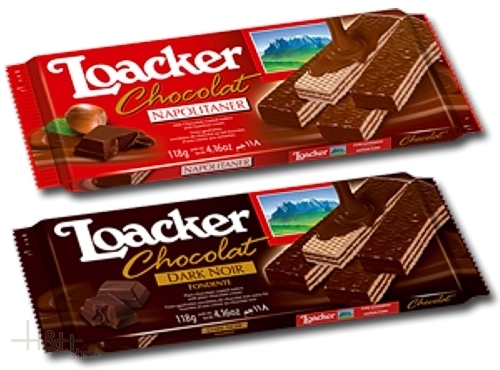 In every pack, 12 crispy wafers covered in chocolate, for the best moments of pleasure with the whole family, or with friends, or even alone. For a delicious, original dessert to enjoy with friends or visiting relatives; to make a snack or break especially tasty; for a supply of goodness to take on trips or to work. In 2 irresistible flavours, instantly recognisable.